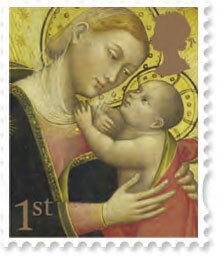 Several people have reported new printing dates for the Madonna Christmas stamps currently on sale in Post Office branches. If anybody has any other dates we'll be pleased to add them to this list. 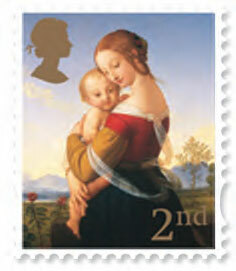 Do these new 2012 Madonna and child stamps vary in any way from the 2007 versions (apart from date on sheet)? None have been reported - to us - for any new printing since the originals.